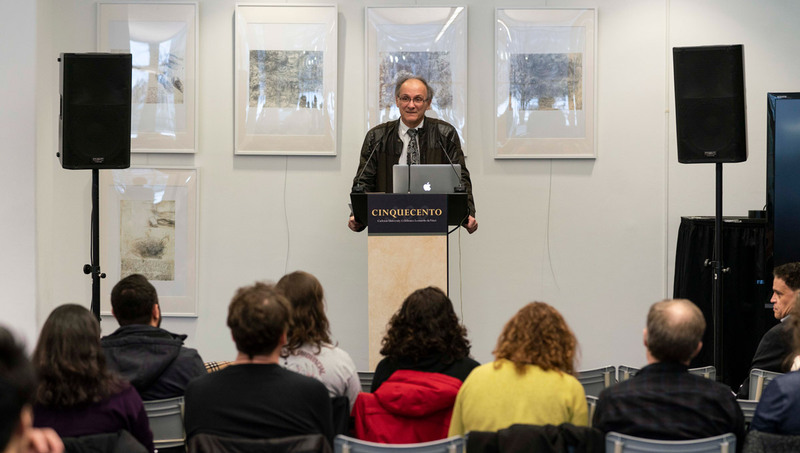 The Leonardo 2019 committee has organized a feature event at the Carleton Dominion Chalmers Centre to celebrate the day Leonardo da Vinci was born (April 15, 1452). This day also marks Italian Research Day in the World, an initiative launched by the Italian Ministry of Education, University and Research (MIUR) which is meant to recognize the relevance of scientific and technological research conducted abroad by Italian nationals. 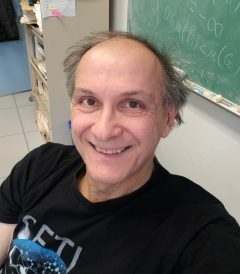 The event will include a lecture by Angelo Mingarelli, an award-winning professor of Mathematics and Statistics at Carleton University and Chair of the Leonardo 2019 committee. 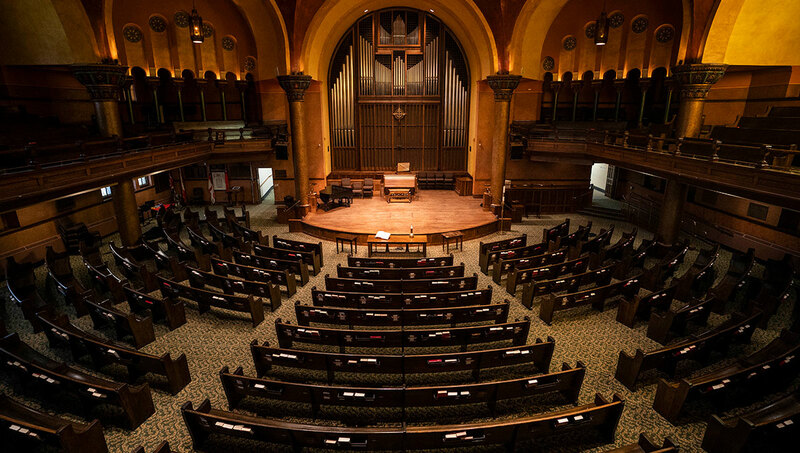 A reception at the Carleton Dominion Chalmers Centre will take place following the lecture, with coffee and cake generously provided by Sala San Marco Event and Conference Centre. All are welcome at this free public event!